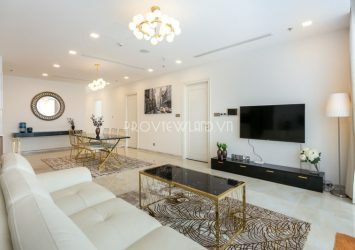 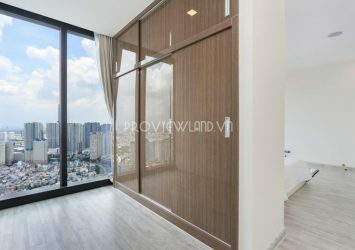 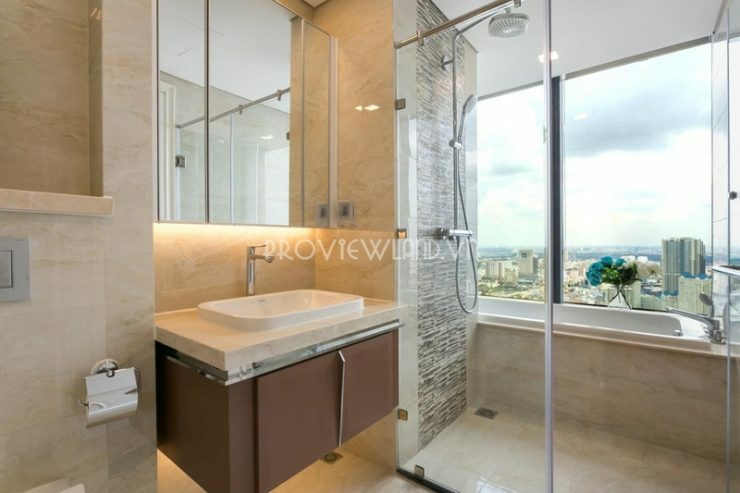 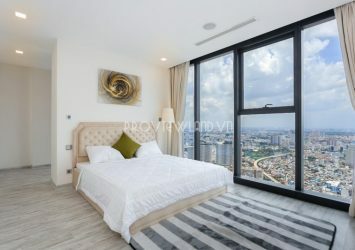 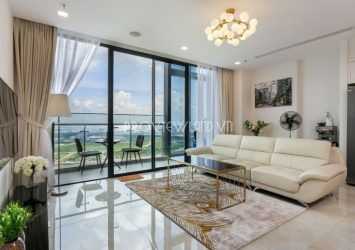 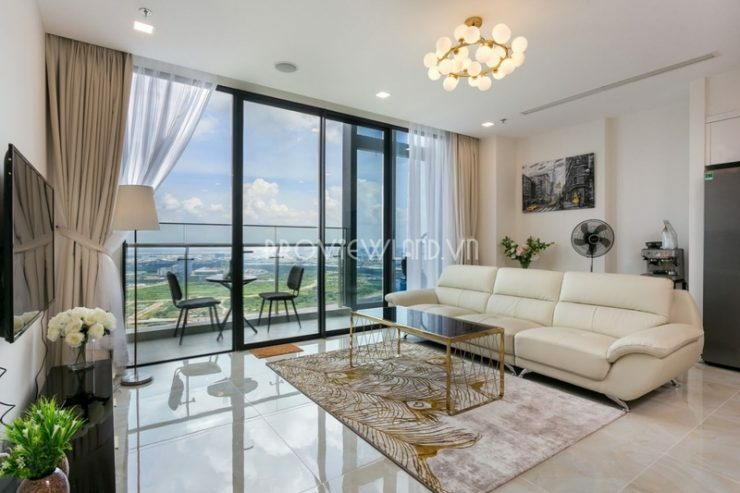 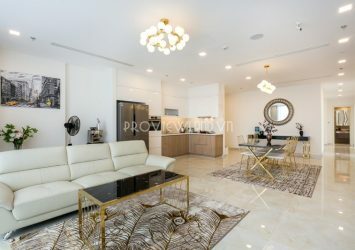 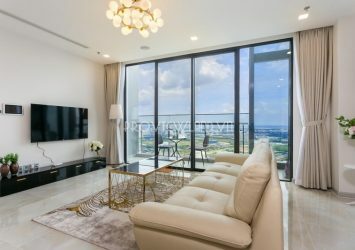 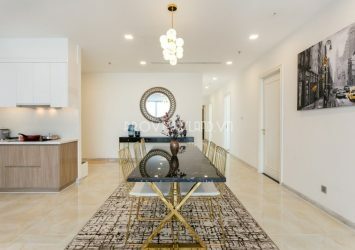 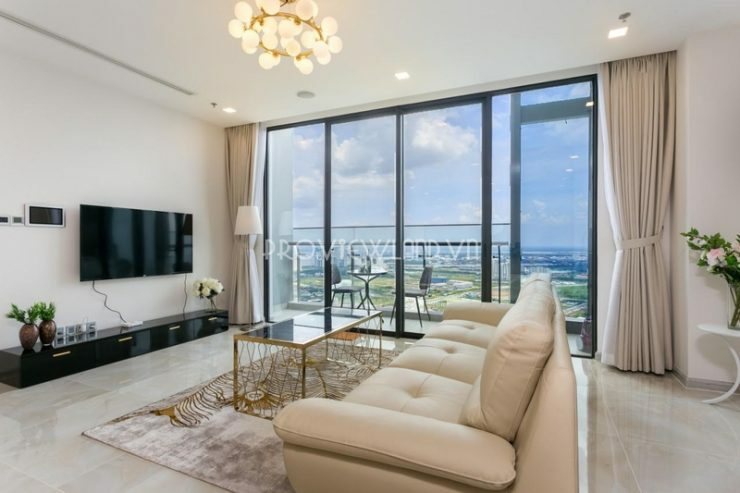 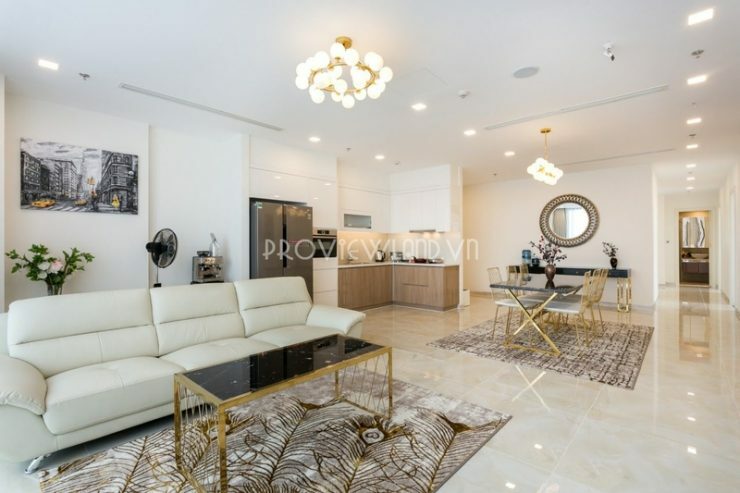 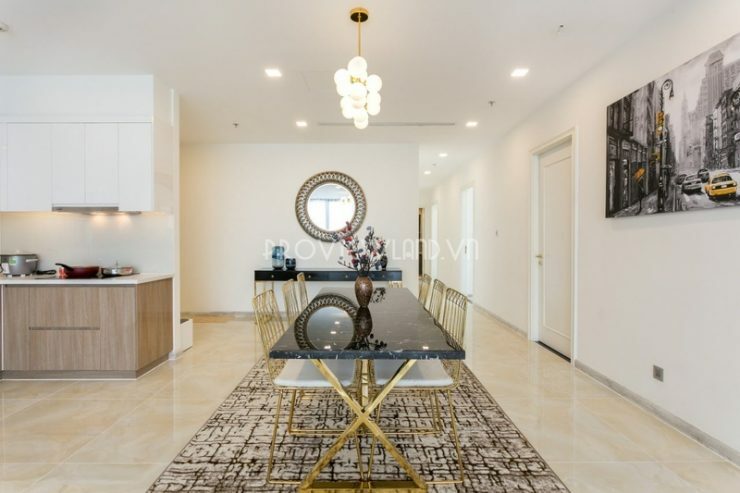 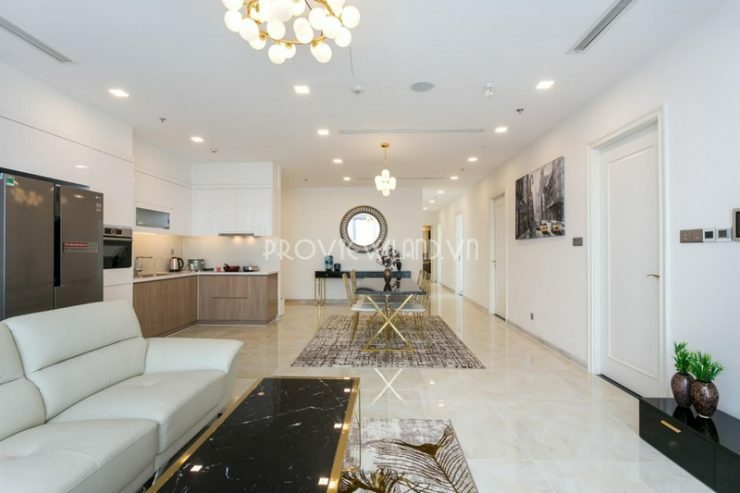 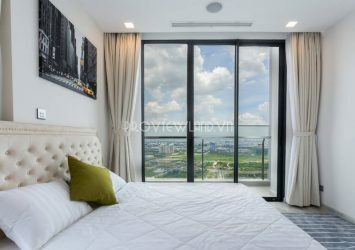 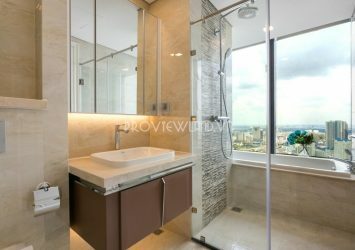 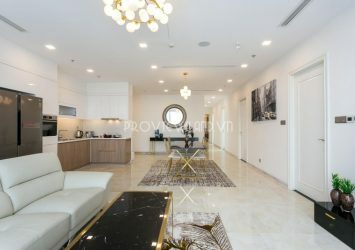 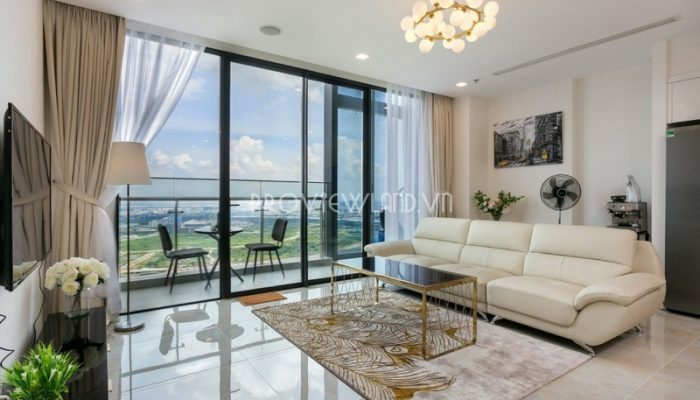 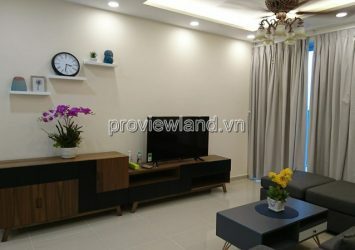 Vinhomes Golden River apartment for rent includes 4 bedrooms, 3 bathrooms, kitchen and large living room with modern furniture. 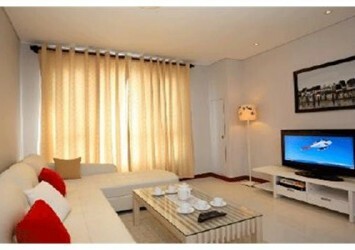 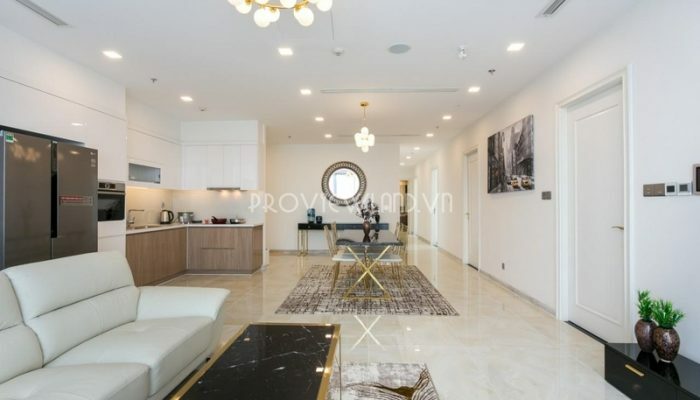 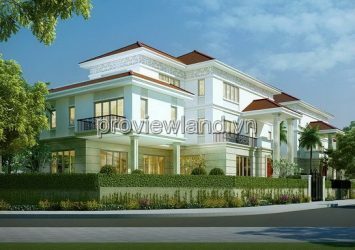 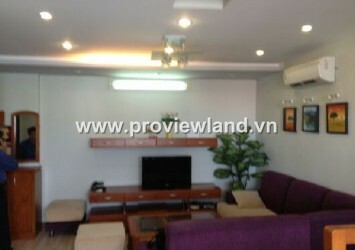 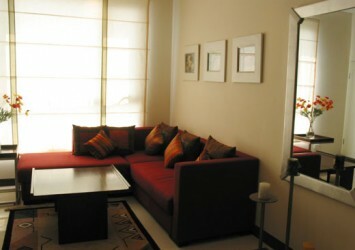 The apartment has luxurious architecture, spacious open nice view from all bedrooms and living room. 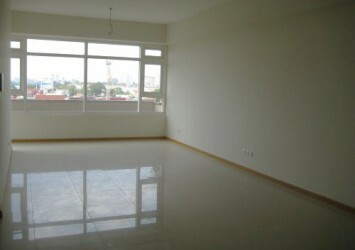 Rental price: $ 3,300 / Month. 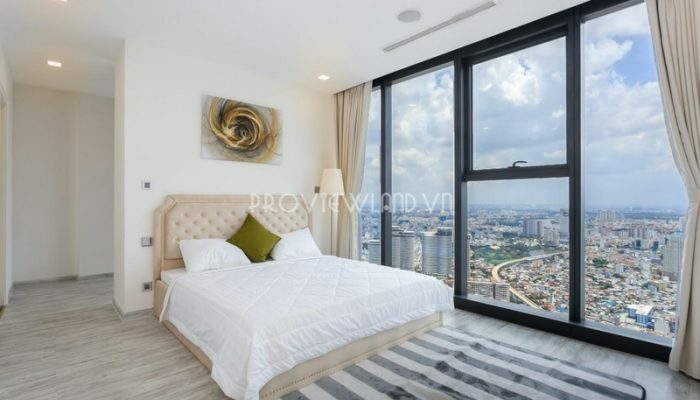 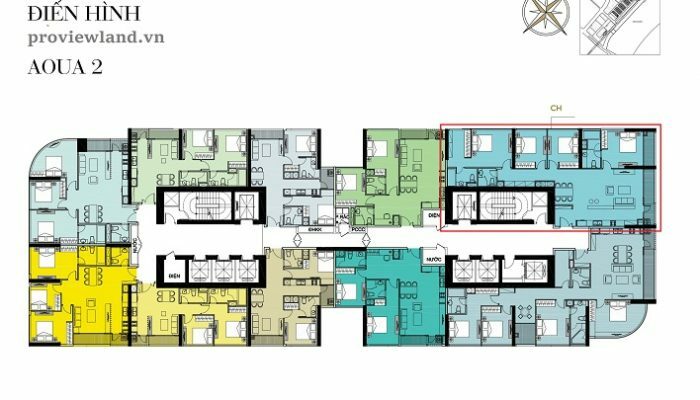 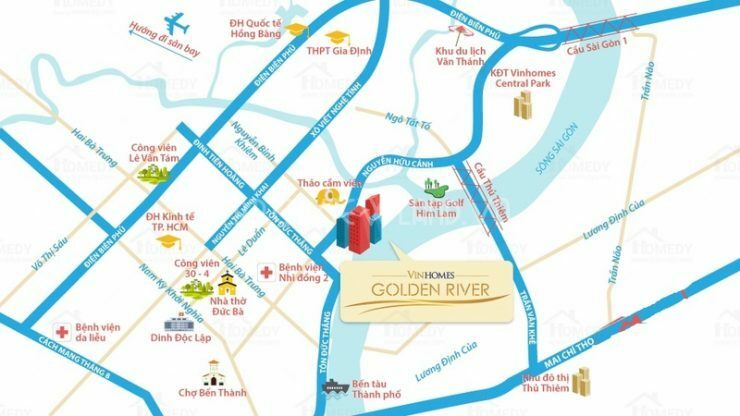 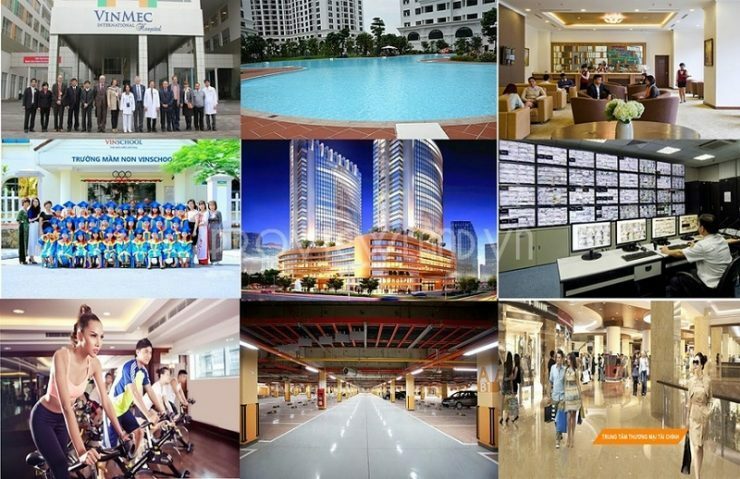 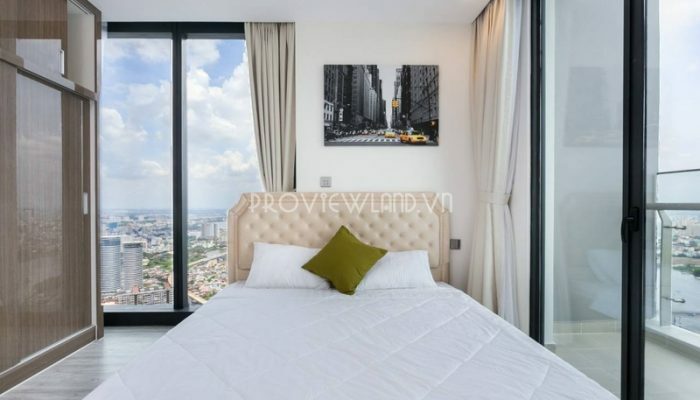 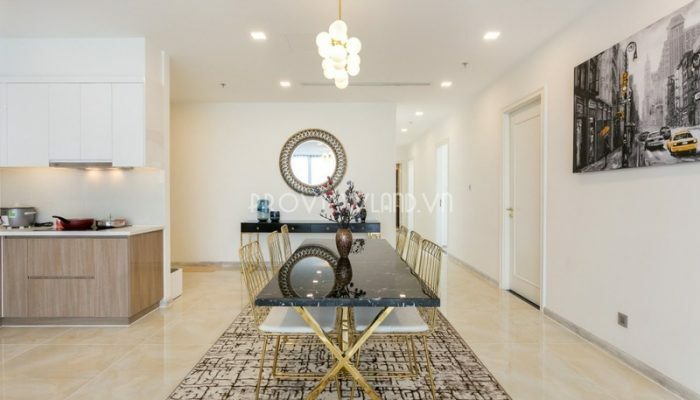 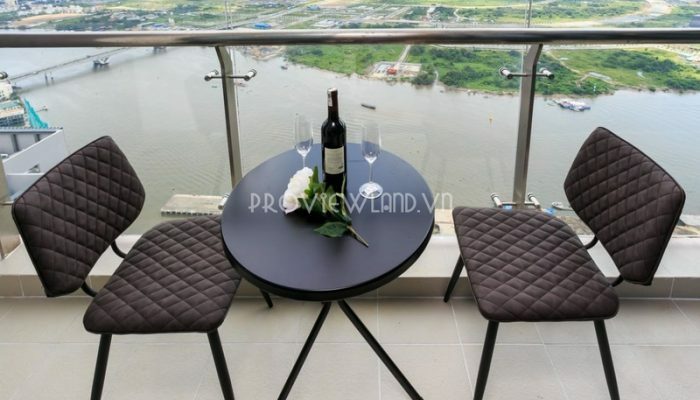 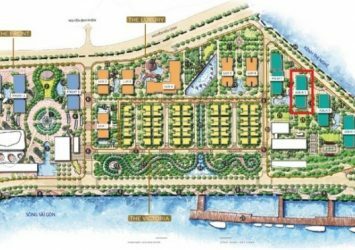 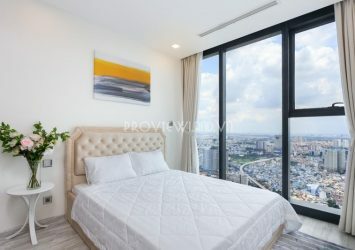 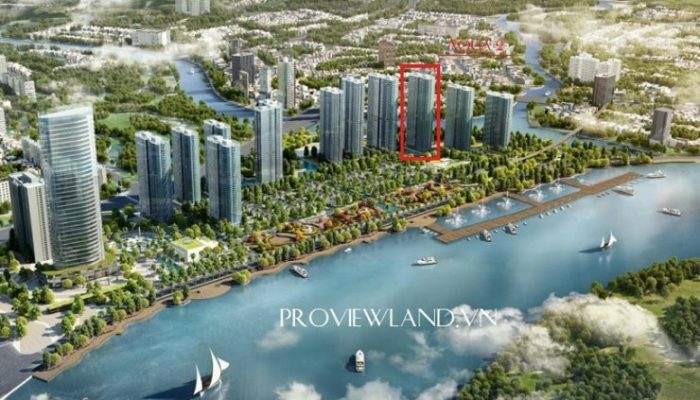 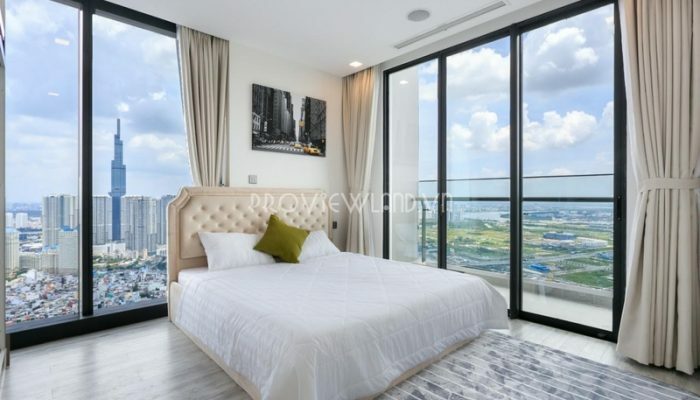 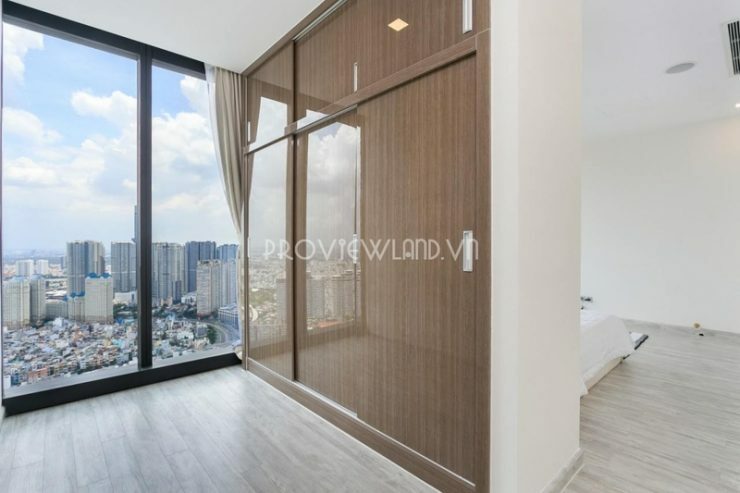 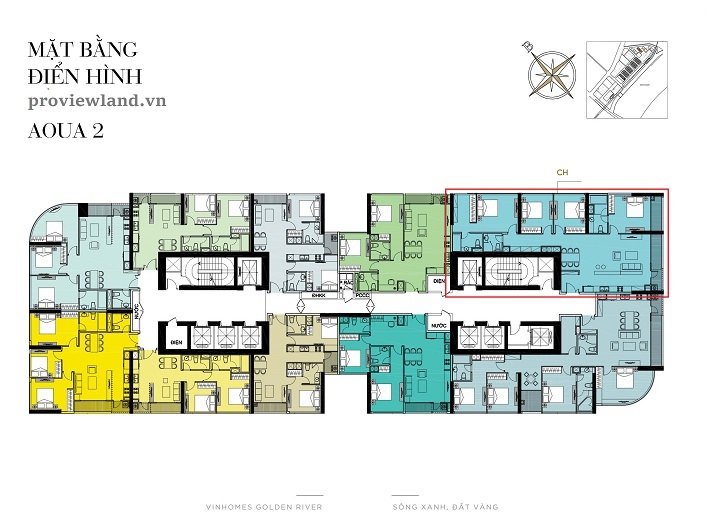 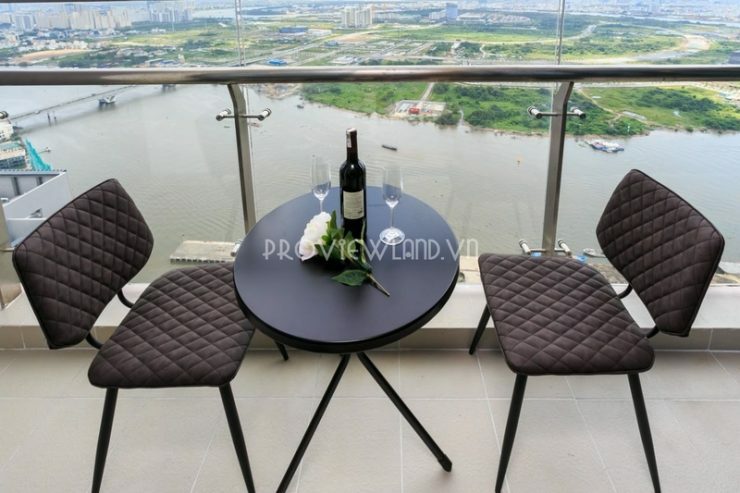 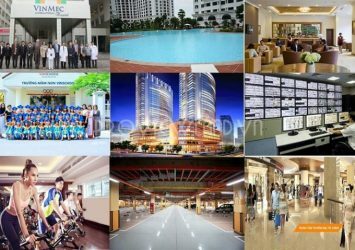 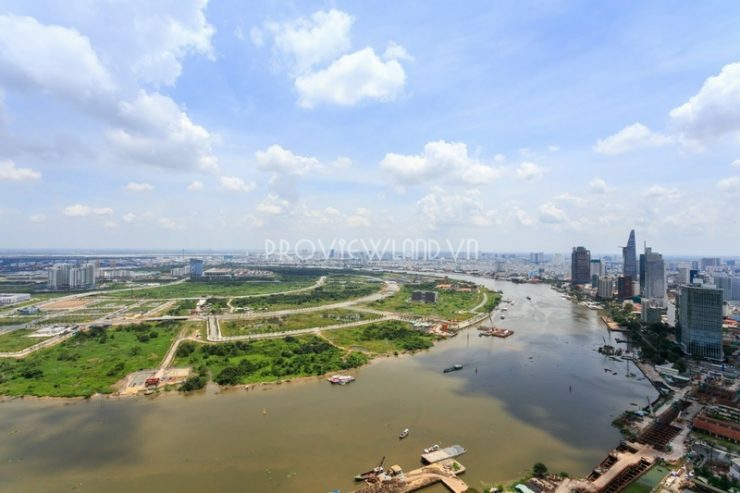 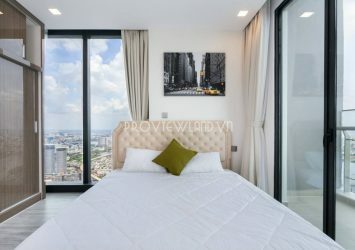 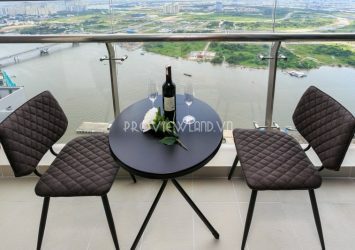 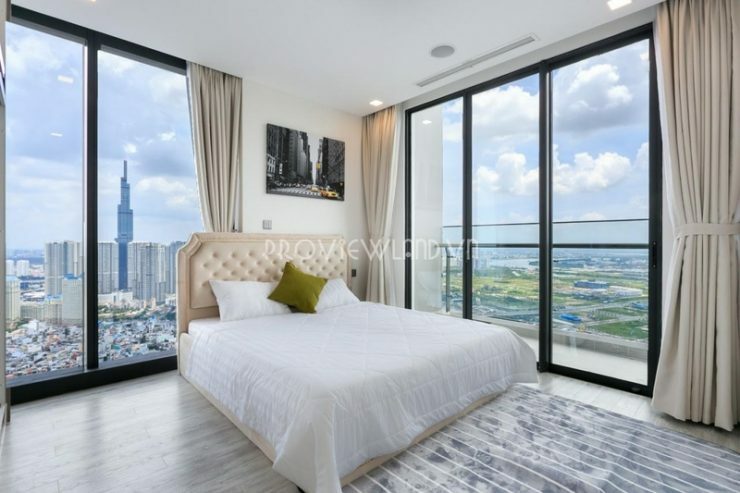 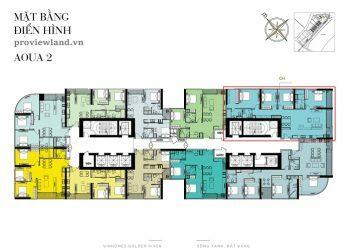 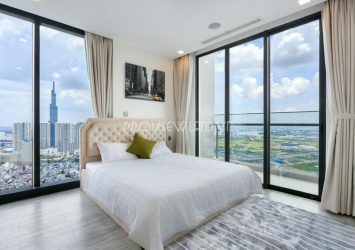 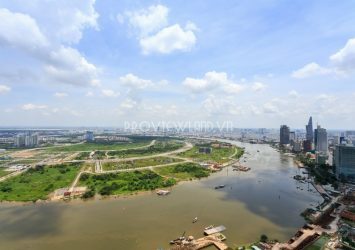 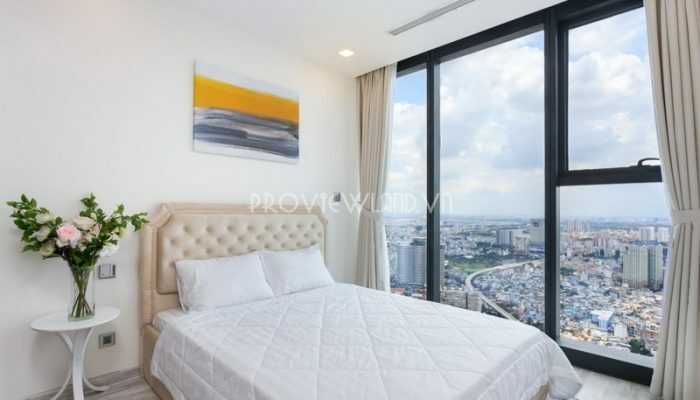 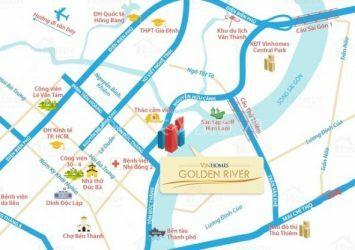 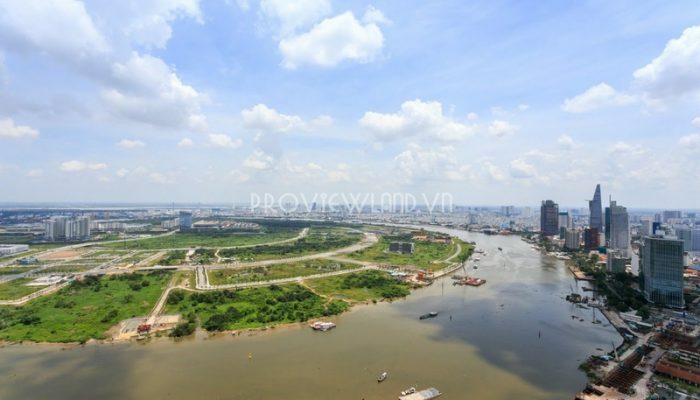 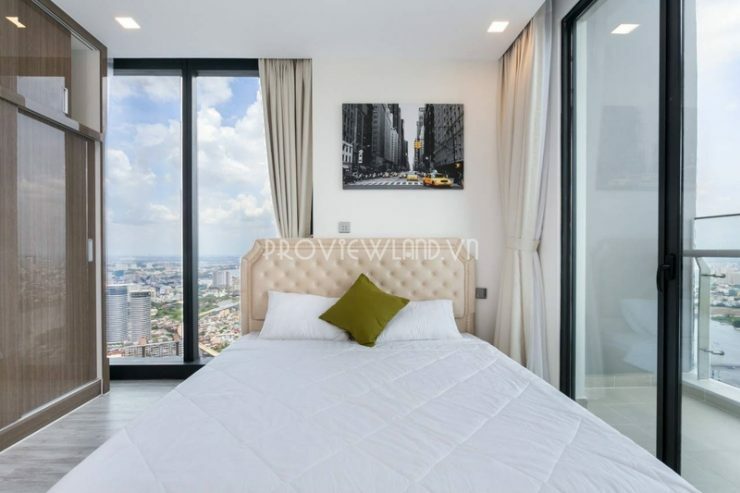 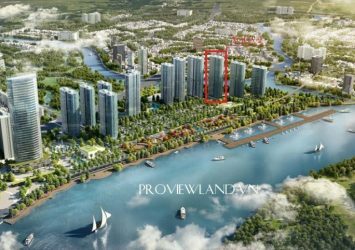 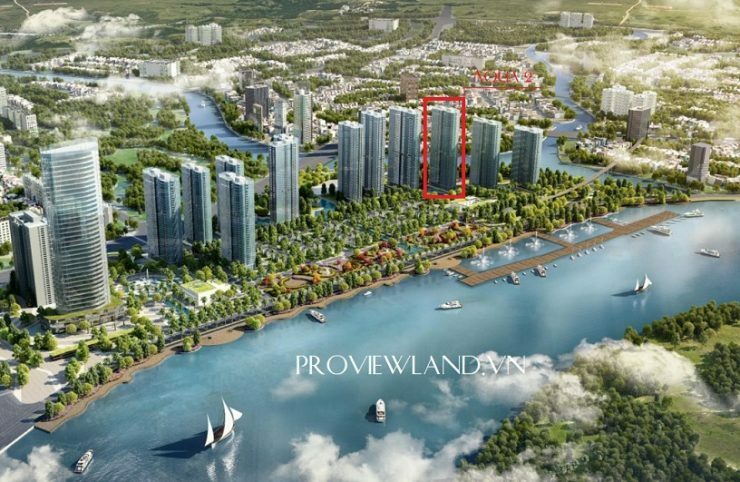 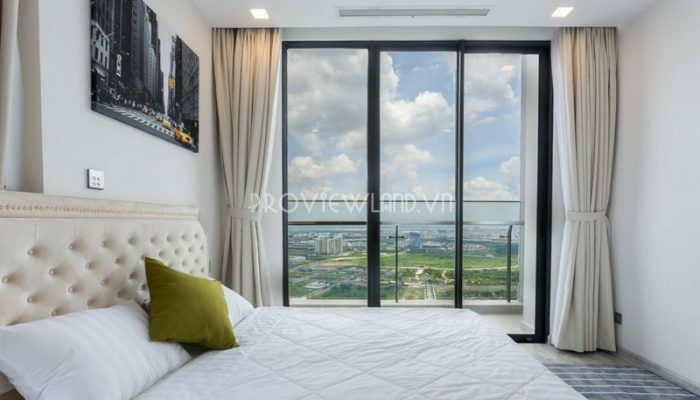 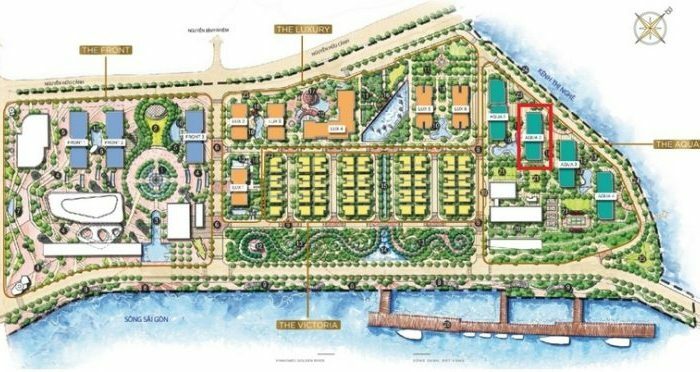 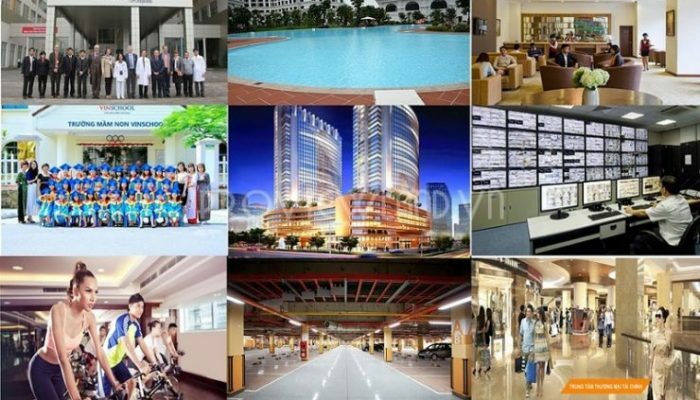 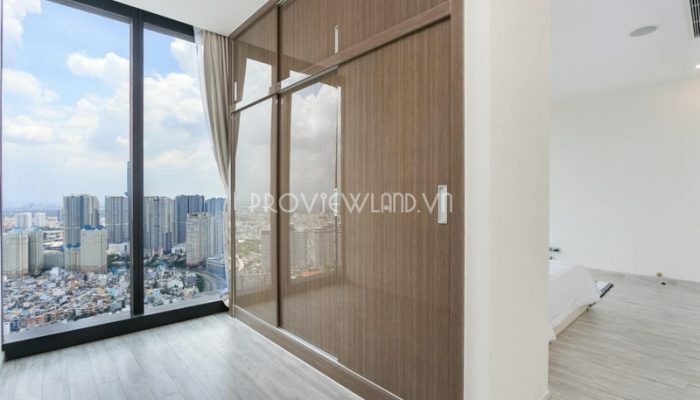 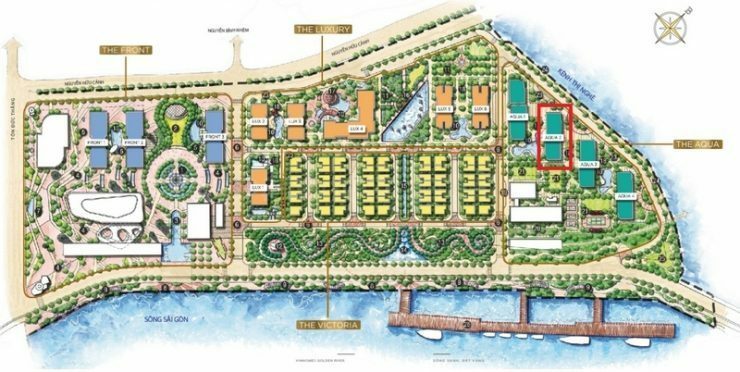 Vinhomes Golden River with full of advanced facilities: gym, swimming pool, riverside park, … Especially, from the location of Saigon river – Ba Son port is located at No. 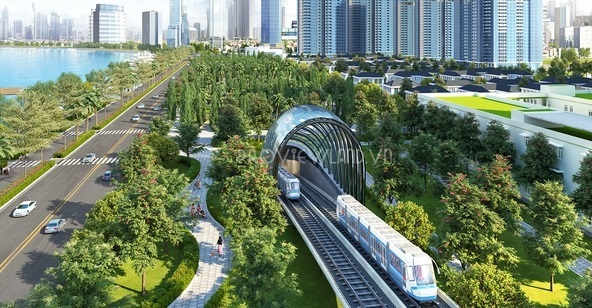 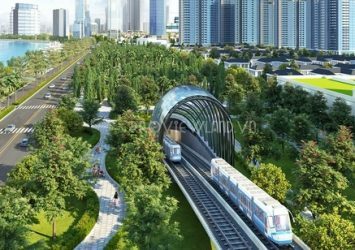 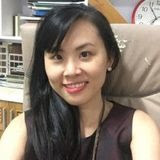 3 of Metro Ben Thanh – Suoi Tien, to pedestrian Nguyen Hue, Ben Thanh market, … center of District 1 only takes 5 to 7 minutes.